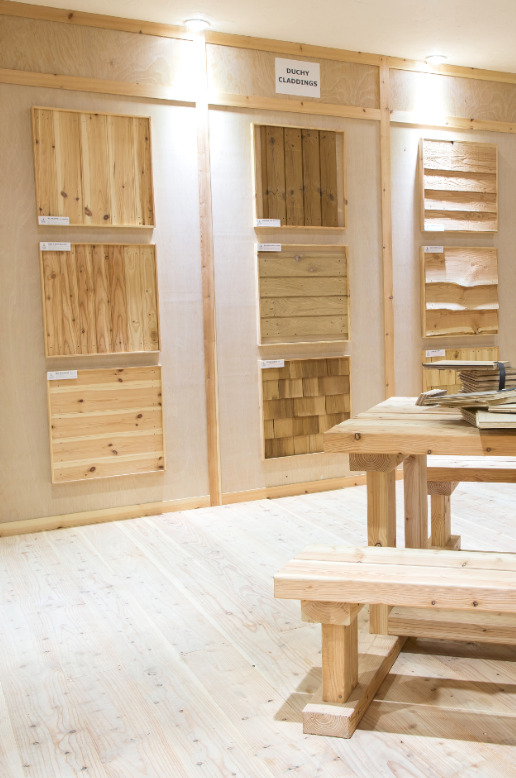 Merlwood Timber Ltd was formed in 1997 and operates from a three‐acre site in Haverfordwest with other strategic dockside locations within the UK. 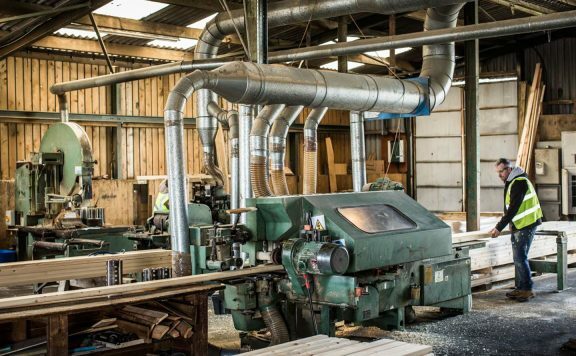 Its West Wales site operates a full in‐house machining and treatment facility and has built a stellar reputation as leading suppliers of imported and domestically produced solid timber; with timber and builders’ merchants being key clients. Merlwood joined the Premier Forest Group in October 2018 and has helped strengthen the distribution capacity in Wales and expand the group’s sales revenue and geographic reach. The highly respected and experienced team at Merlwood have cultivated a strong customer base over time and with industry renowned service levels coupled with a broad stock range and machining capabilities, Merlwood add real value to the Premier Group.